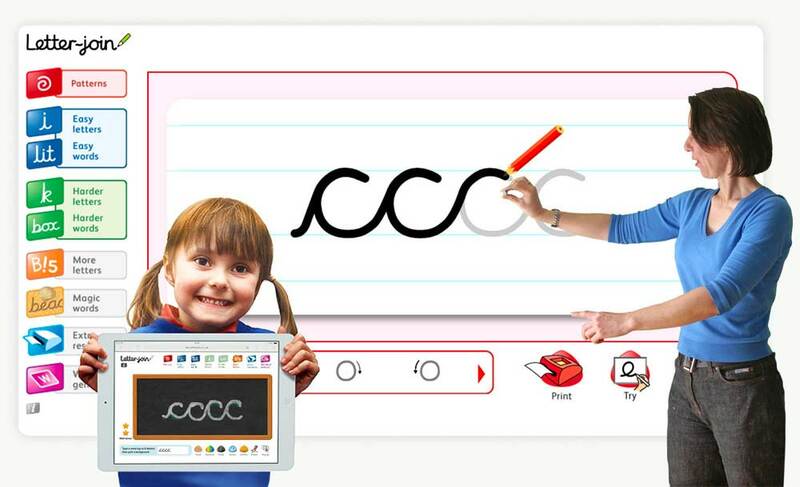 What can be more fun than learning to draw spirals and zig-zags? 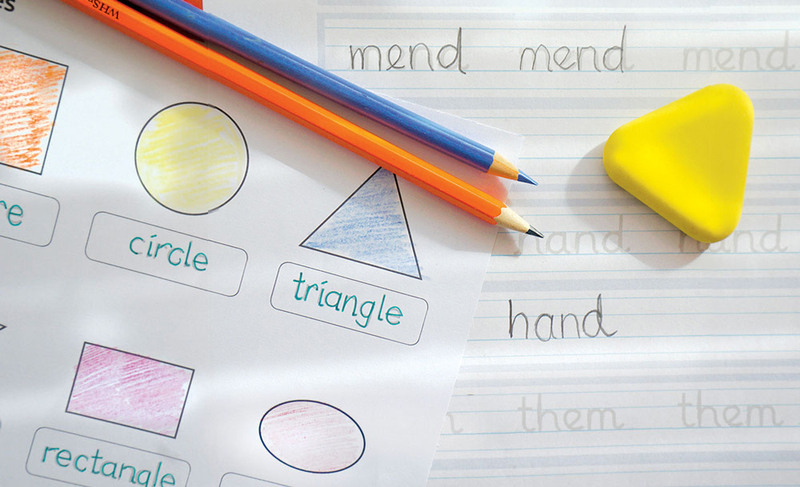 Patterns and pre-cursive shapes can be challenging for young pupils, but Letter-join has all the resources needed to introduce joined-up handwriting to younger children. 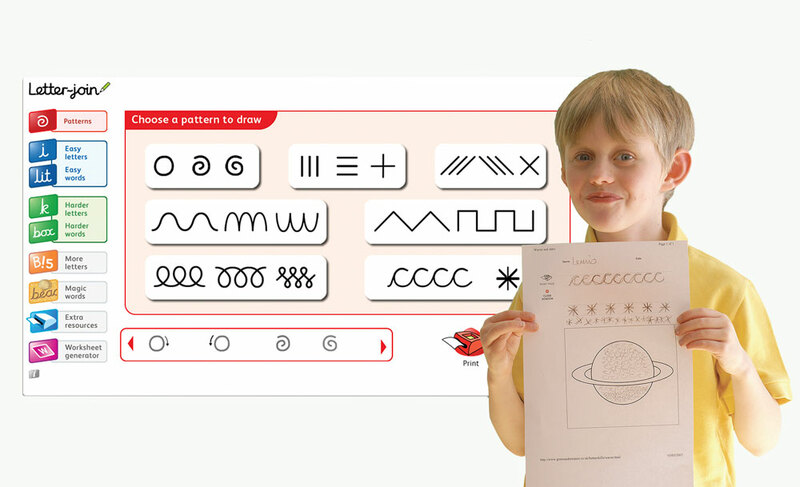 Letter-join’s animations present pre-cursive patterns with fun sounds that can be copied by air-writing or by tracing on IWBs, tablets and, most importantly, by practising with a pencil on printed worksheets. This naturally leads on to the introduction of real letters. 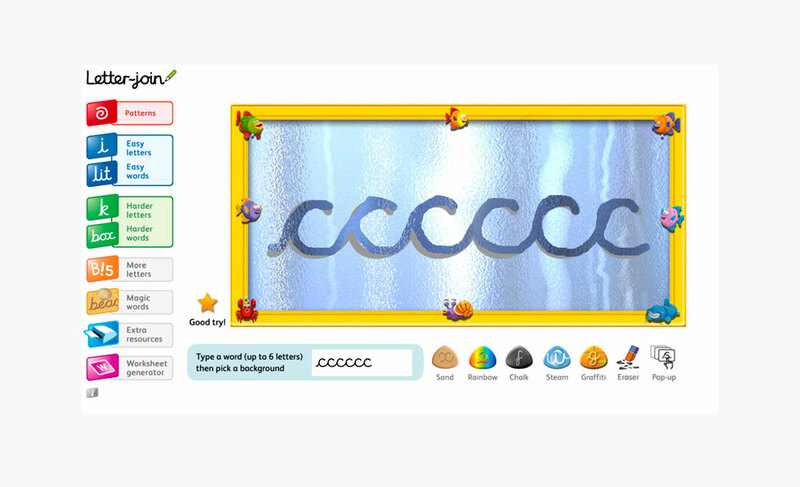 Watching and copying the shapes of letters and the various joining techniques will enable pupils to learn to write simple words in a cursive style at this early stage. It's fun to practice fine motor skills associated with handwriting using Letter-join's Patterns section. Handwriting can be fun, and using Letter-join can help reinforce cursive handwriting with a variety of fresh activities. 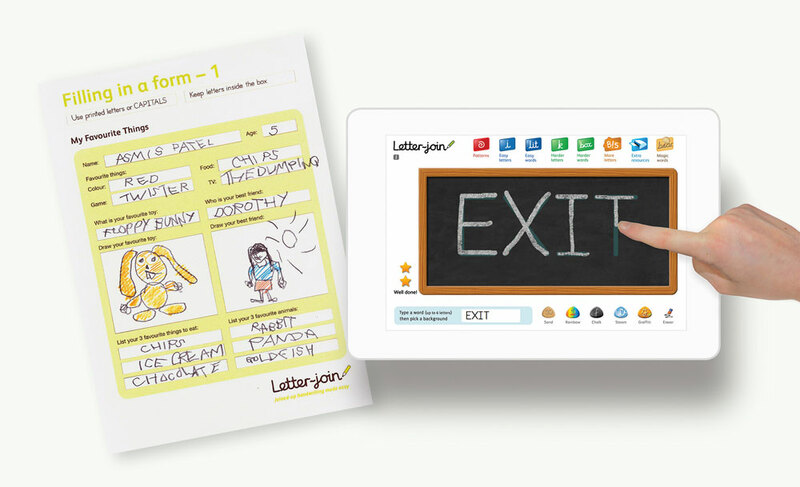 To support handwriting at school, pupils can also log into Letter-join at home, accessing all the resources including the touch-screen activities on iPads and tablets. 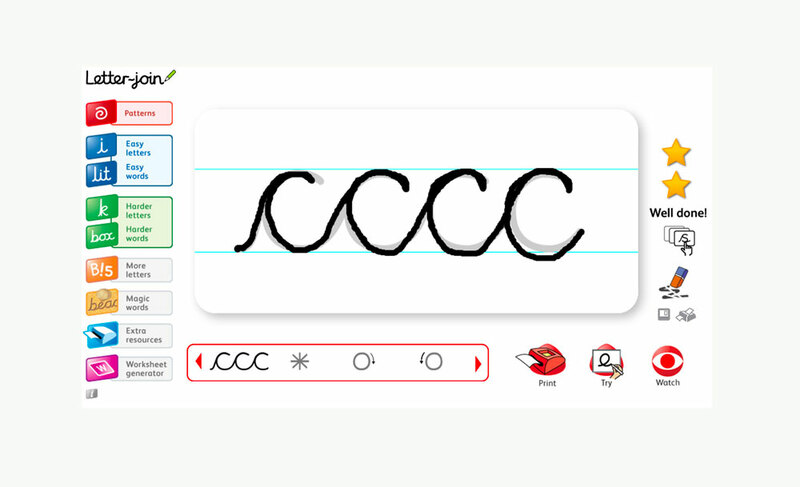 KS1 is the time to introduce new letterforms (capital letters, numbers, printed letters and punctuation) and Letter-join animates all of these to show the correct formation and provides ready-made worksheets for labelling and form-filling using capital and printed letters. 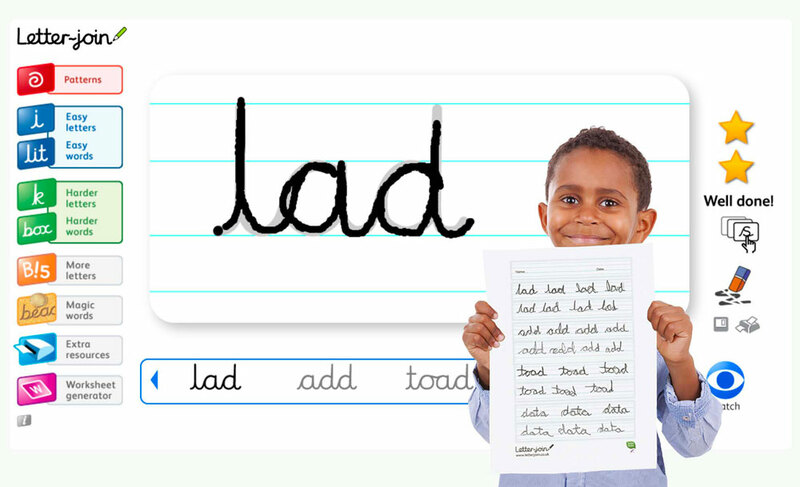 Pupils should also be looking to produce neater handwriting with consistent spacing and letter sizes as well as learning ‘speedy handwriting’ which can be practised using Letter-join’s dictation exercises. 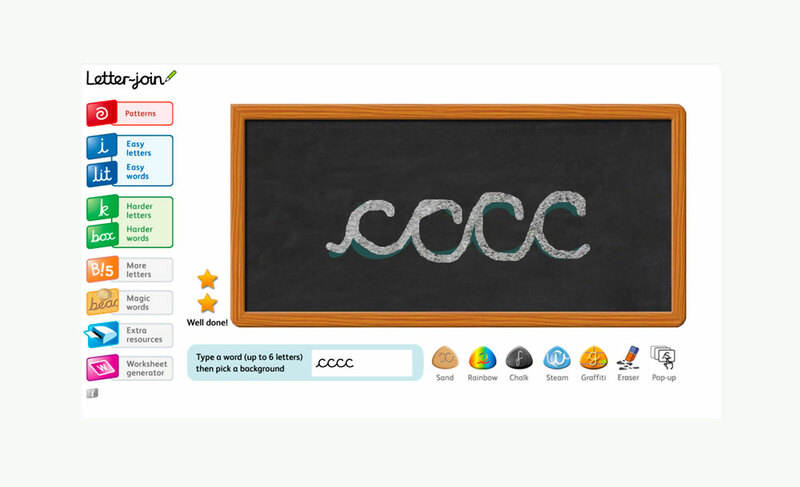 KS1 pupils can continue to practice cursive handwriting as well as being introduced to new letterforms. Ready for the final round of handwriting challenges? 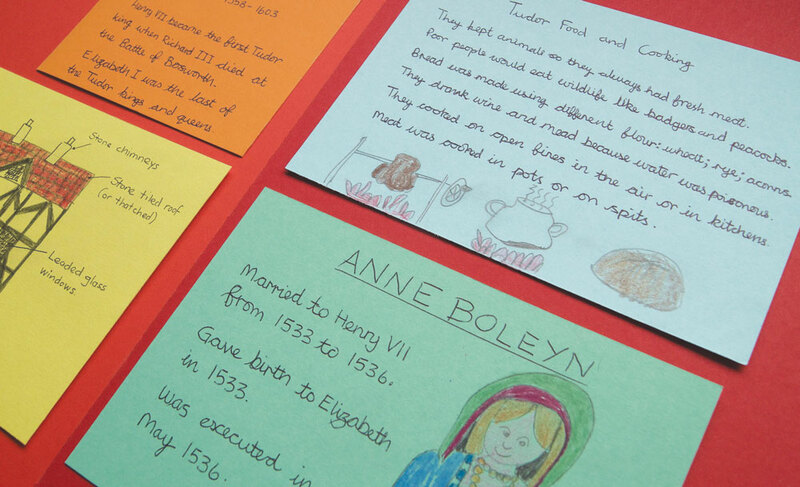 When pupils master these they’ll be true handwriting champions! 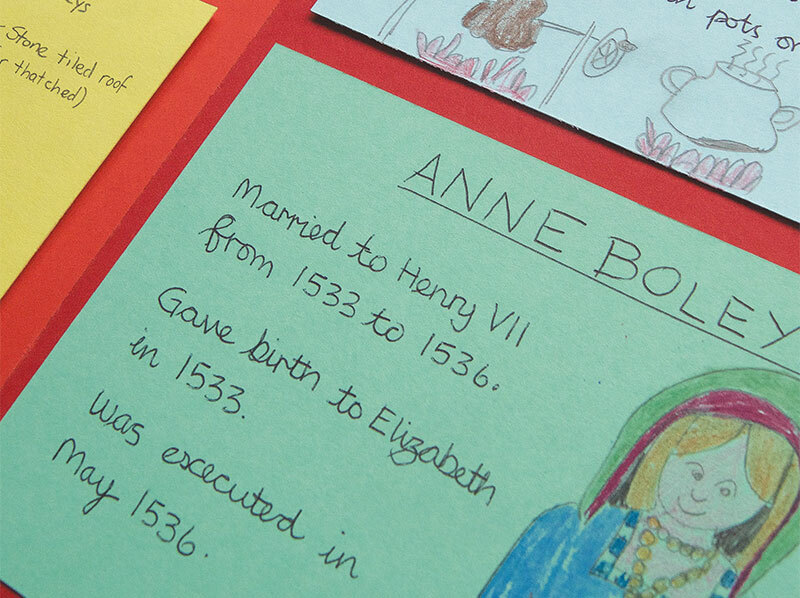 Building on KS1 skills, pupils will be writing passages of text neatly and speedily, labelling diagrams using printed letters appropriately and filling in forms using legible writing. 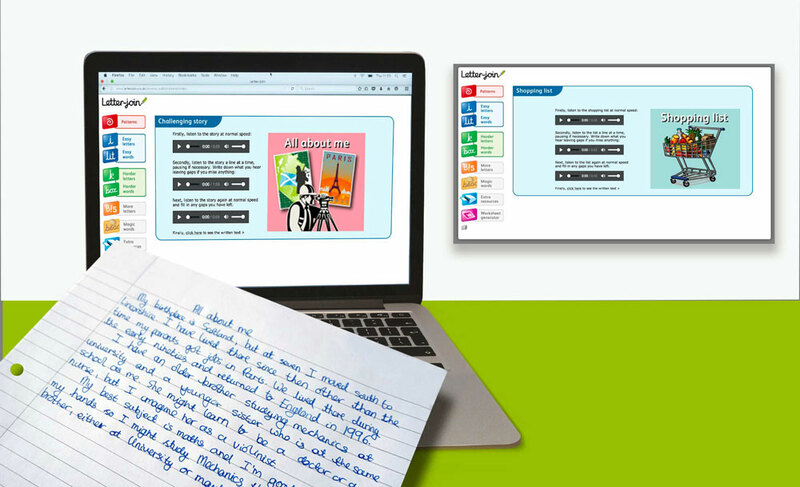 Letter-join’s resources will help pupils acquire a feel for neatness and quality in their final handwritten work. 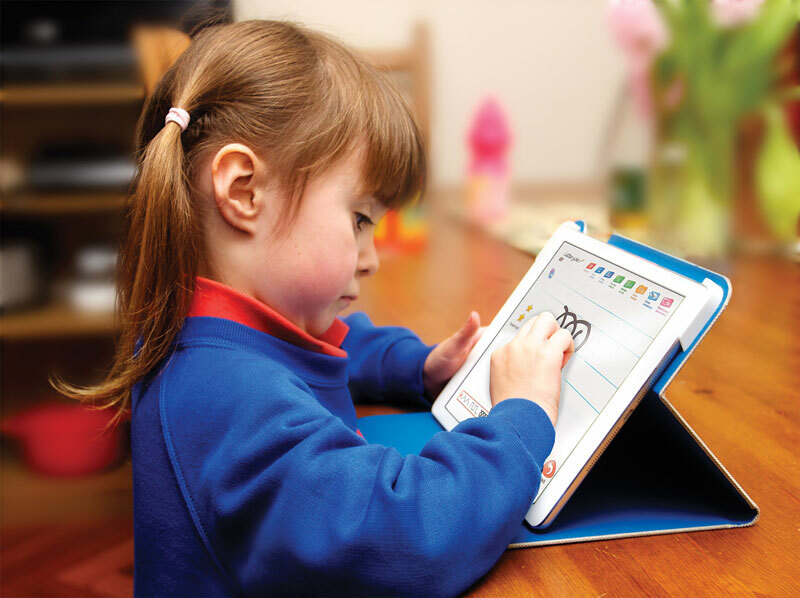 The dictation resources will help to develop handwriting stamina when writing. 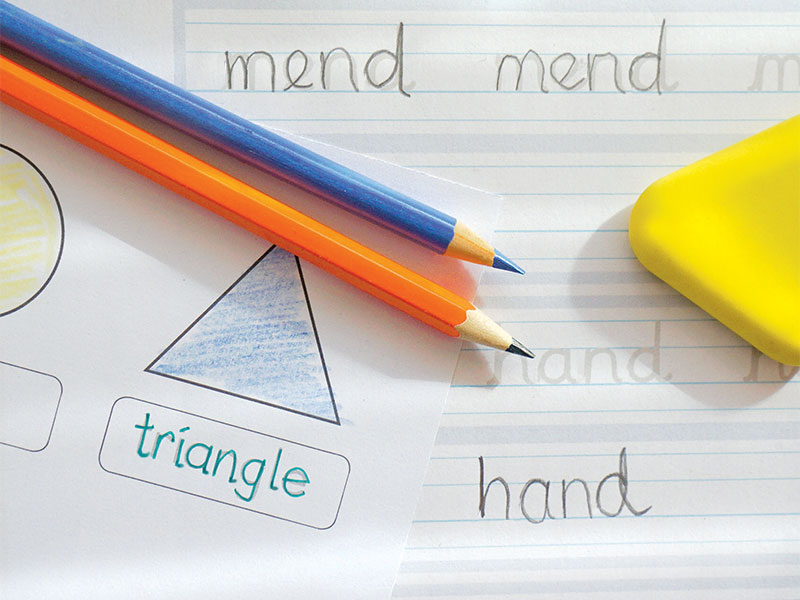 With the support of Letter-join, pupils will have covered all the criteria necessary by the end of Year 6 to reach the standards set out in the 2014 National Curriculum for handwriting. 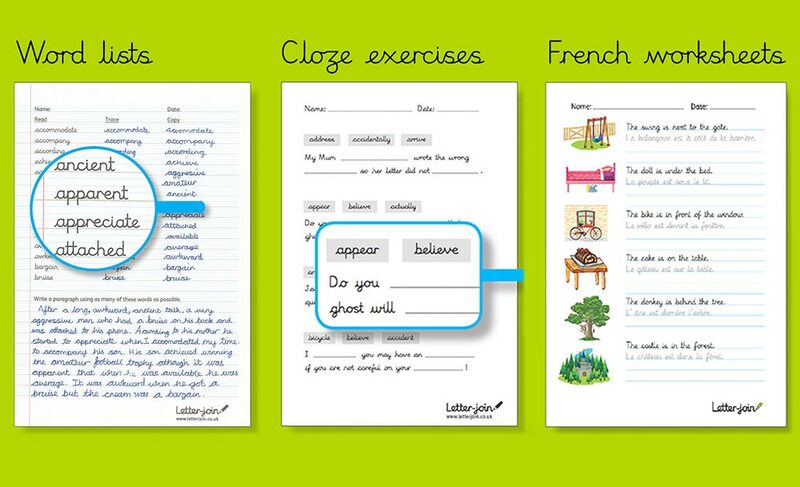 KS2 resources include dictation exercises, SPaG worksheets, cloze sentences and statutory word lists. 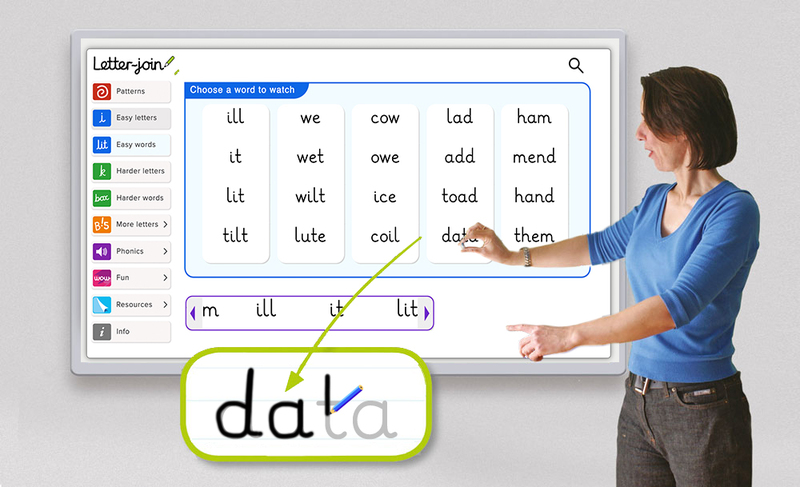 Letter-join is also suitable for teaching children with Special Educational Needs, especially Dyslexia, as well as adult learners and students learning English as a foreign language.